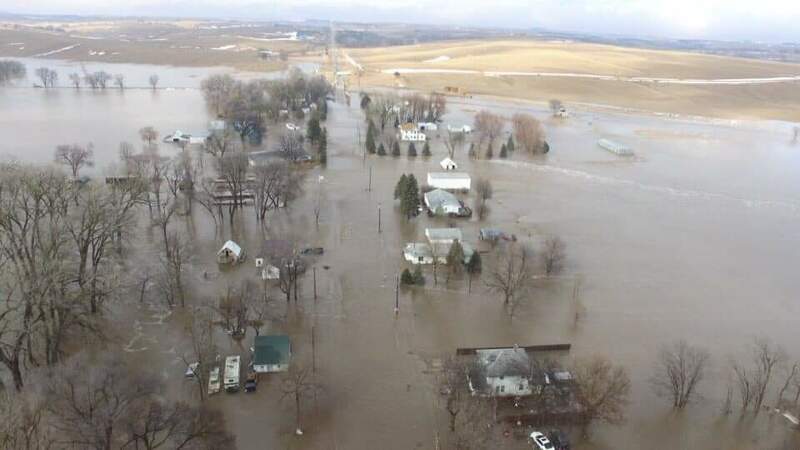 The damage caused by Nebraska flooding has surpassed $1.4 billion dollars! Highways, farms, livestock, and homes are destroyed. People are asking why? They need answers. They’re searching for the motivation and hope to rebuild their lives again. Those affected by the flooding need to know there is a God who loves them deeply, and cares about every detail of their life. They also need to not just hear it, but see the gospel demonstrated. That’s where you come in. You have a part to play – everyone can be a part of this mission. We’re deploying full teams of trained responders inviting responders to deploy with us to this disaster zone, starting April 2. Join us in prayer, giving, and going. If you’re a trained responder, register now to go. 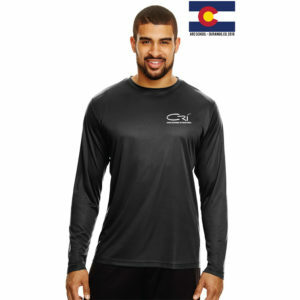 You’re equipped for this very purpose and you can fundraise through our website for needed funds. It’s time to step out in faith. Fundraise. We need your help spreading the word and engaging your network for new donors. It takes dedicated, committed partners to bring the gospel to crisis situations. Sign up to fundraise. If you’re not trained and would like to go, register for our basic training here. No more putting this off, it’s time! Let’s do this. If you can’t go or haven’t trained, you can send others. We need financial partners urgently to stand in faith with us and see the harvest come in. Please pray for protection, breakthrough, salvations, emotional and physical healing and open doors of ministry.